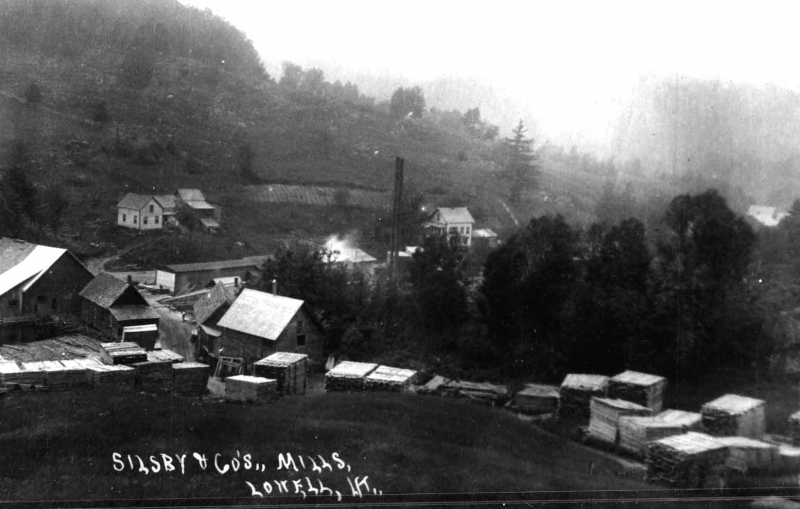 A handwritten inscription at the bottom of the historic photograph reads, "Silsby and Co. Mills, Lowell, Vt." Piles of stacked lumber surround an open, grassy field in the foreground of the photograph. There is a dirt road leading through mill buildings and smokestacks on the left side of the image. 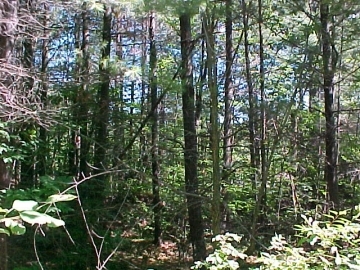 There are two houses at the bottom of a hill in the middle ground of the photograph. 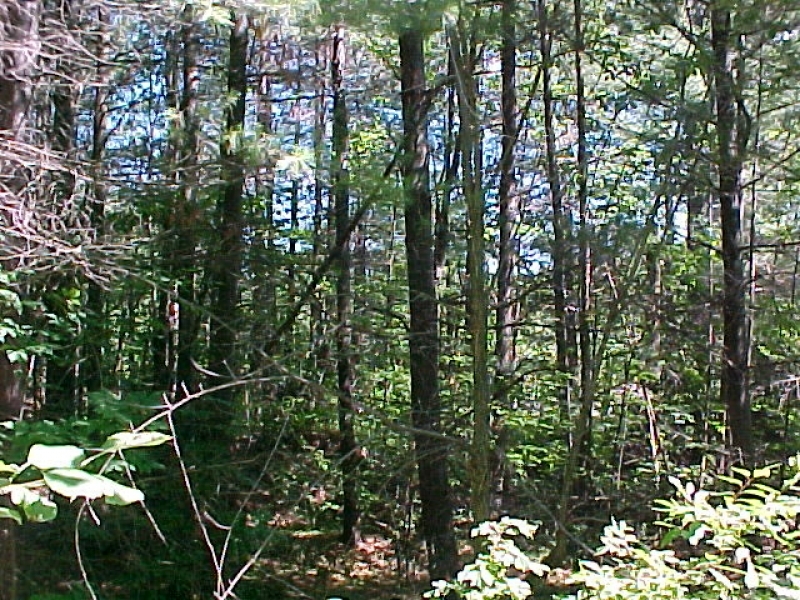 The hill has been mostly cleared of vegetation, except for a forest near the top of the hill. There are more hills in the background of the photograph.